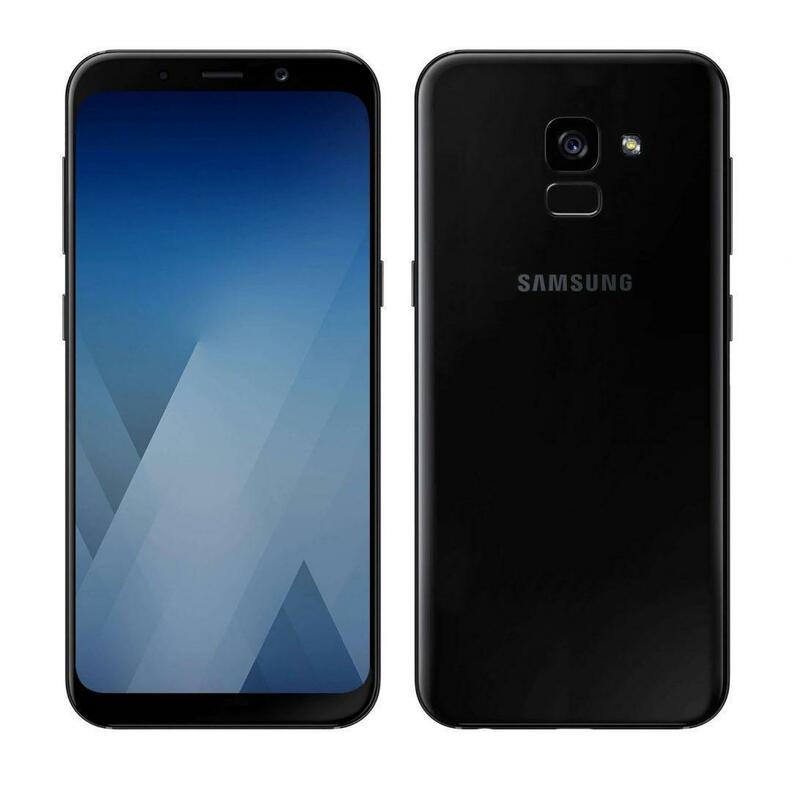 A few days back we have posted the latest leaks and rumors about the Samsung Galaxy A8(2018) and Galaxy A8+(2018). 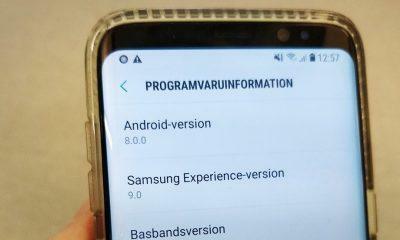 Today Samsung has officially unveiled its two new devices; the specifications are almost similar to what we have witnessed in the leaks. 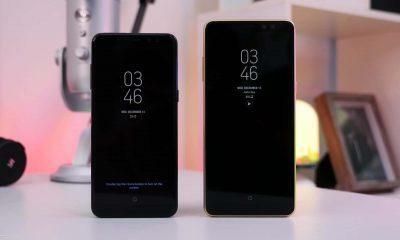 The two devices come with latest features, but they are not as good as the one found on the flagships, let’s check out more about the specifications and the availability of the device. Image of the Galaxy A8 and A8 Plus. 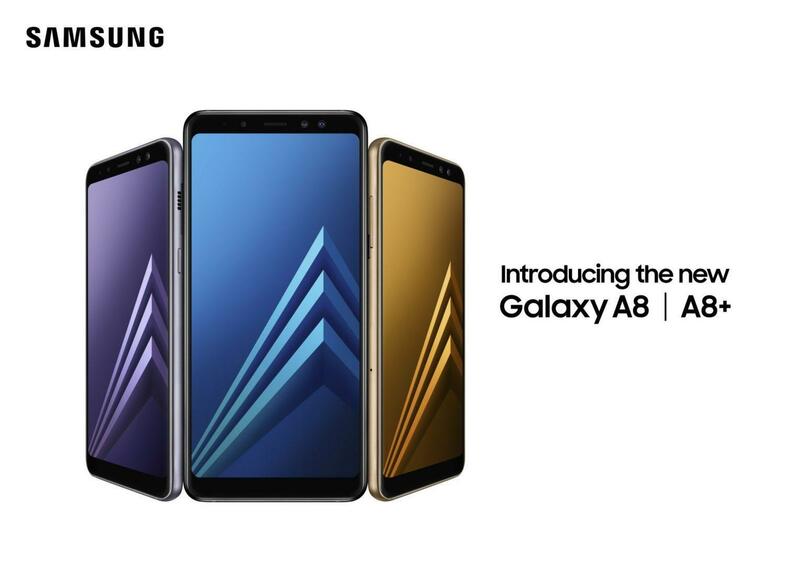 Samsung Galaxy A8(2018) and the Galaxy A8+(2018) are the first devices from the house of Samsung that comes with the front Dual-Camera setup, with this it will give a tough competition to the Oppo and Vivo devices. The two smartphone comes powered by an Exynos 7885(64 bit) processor coupled with 4GB/6GB RAM. Samsung has tried to minimize the bezels of the two, but they are not as cool as they look on the Flagship Galaxy S8 and Note 8 devices. Image of the Galaxy A8. 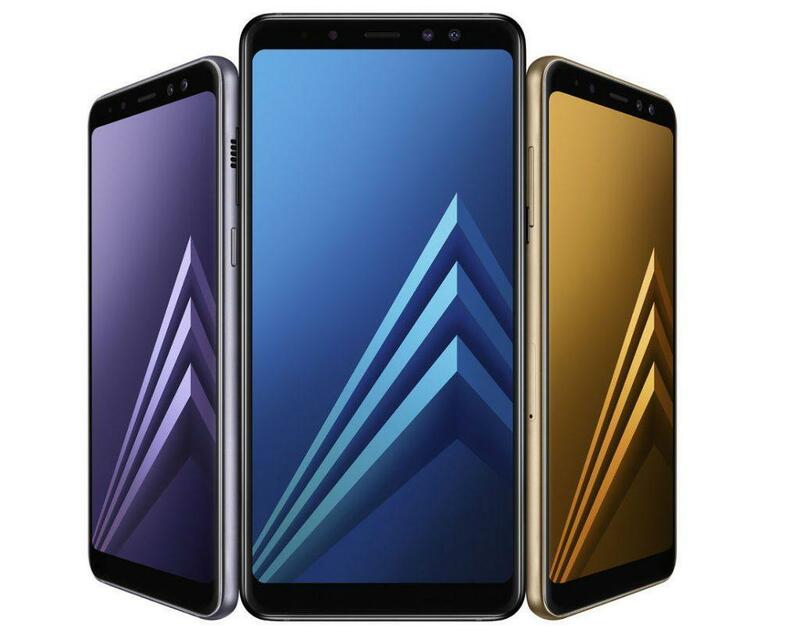 Samsung Galaxy A8 comes with a 5.6(inch) Full HD+ 18:5:9 ratio Super AMOLED Display and the bigger Galaxy A8+ has a 6.0(inch) Full HD+ 18:5:9 ratio Super AMOLED Display. The two devices run on the Android 7.1 Nougat out of the box with guaranteed Android Oreo update. Camera setup is identical on the two, a 16MP+8MP Dual-Camera setup is there in the front, and in the rear, a 16MP shooter is there with Aperture f/1.7, LED Flash, EIS, etc. The phones come with an IP68 certification; Galaxy A8 has a 3000mAh battery while the A8+ houses a 3500mAh battery. 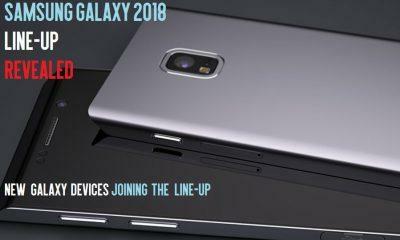 Samsung has not announced the official pricing yet, and we expect the official market launch in the CES 2018.